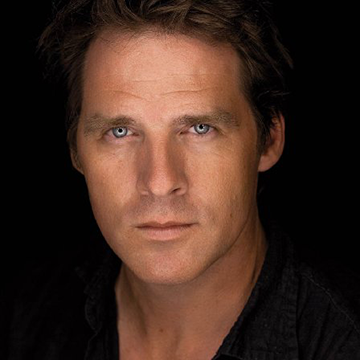 Ben Browder is an American actor, writer and director born in Memphis, Tennessee. He appeared on many TV series, TV pilots and movies before he got his first big TV series role as Sam Brody in Party of Five. In 1999, Ben was cast after numerous auditions to play the lead on a science fiction TV series, Farscape which was filmed in Australia by a collaboration of The Jim Henson Company, Channel 9, Hallmark Company and The SciFi Channel. The dramatic and eccentric series where Ben played American astronaut John Crichton unique among a crew of renegade aliens, ran for four seasons on what was then known as the SciFi cable channel (until 2002, when it was cancelled). After finding financing, Farscape: The Peacekeeper Wars was filmed to complete the Farscape series. During his time as lead actor on Farscape, Ben wrote two scripts for the show: Season 3’s Green-Eyed Monster and Season 4’s John Quixote. Ben also starred as Lt. Colonel Cameron Mitchell in the 9th and 10th seasons of SciFi Channel’s, Stargate SG-1, after series star and producer Richard Dean Anderson left the show. During his time as lead actor on the show, Ben was given credit for developing the story for Season 10’s Bad Guys. In 2008, Stargate SG-1 filmed two made-for-TV movies starring the actors from the television show including Ben playing Lt. Col. Cameron Mitchell. Ark of Truth dealt with the fall of Adria and Ben played a double-role of his grandfather and Cameron Mitchell in the follow-up movie, Continuum. From 2012, Ben appeared in guest-starring roles twice on the TV show Arrow, playing Ted Gaynor, on Chuck playing a Thug, and on CSI New Orleans playing a sociopath named Randy Pruitt. He made a huge splash as Sheriff Isaac on the seventh season episode of Doctor Who called A Town Called Mercy. Ben has been nominated for the genre industry’s Saturn award five times. He took home the award in 2002 for Best Actor in a Television Series (Farscape) and again in 2005 for Best Actor on Television (Farscape: The Peacekeeper Wars). 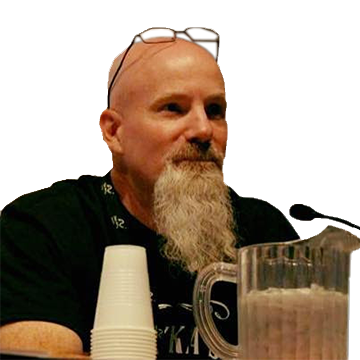 In 2014, Ben made his directorial debut with Bad Kids of Crestview Academy, for which he also repeated his role as Max Rainwater, a rather dim janitor. He also acted in two movies, Dead Still and RoboRex. In 2016 Ben played an extreme character named George Tildon in an independent art house western called Outlaws and Angels. In 2017 he appeared in Guardians of the Galaxy Vol. 2 as the Sovereign Admiral. Last year he made appearances in Criminal Minds and the movie God Bless the Broken Road. He has two movies soon to be released: Hoax,a horror film (currently touring the film festival circuit) and Being a sci-fi drama by director Douglas C. Williams. 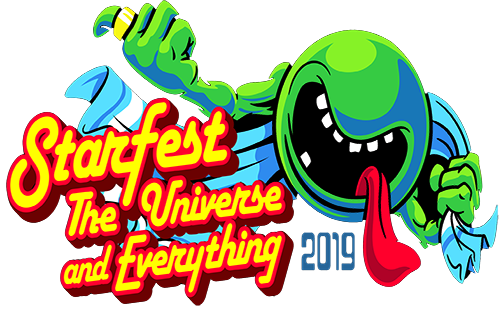 Mr. Browder is planning to attend StarFest throughout the weekend, including our Meet and Greet on Friday. Autograph, Selfie and Photo Session tickets with Ben are available now. We have added additional StarBucks savings for his Photo Session tickets.